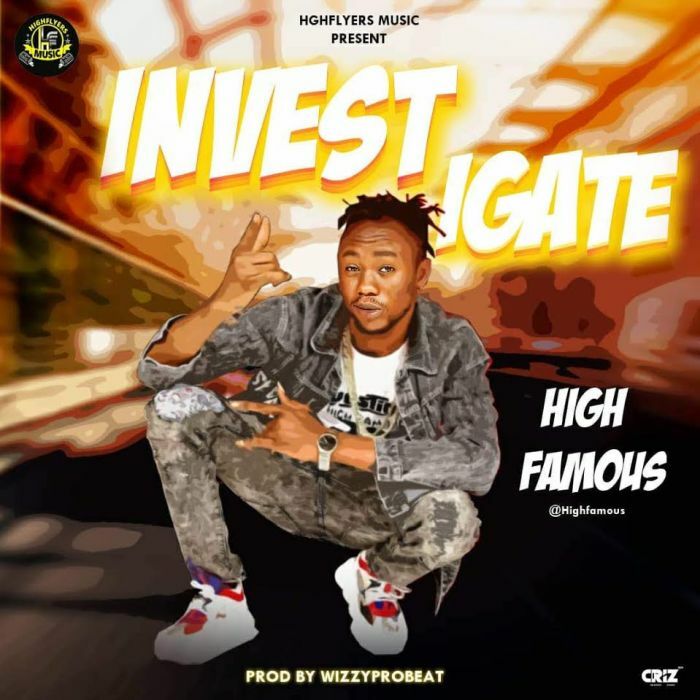 Download Music Mp3 titled "Investigate" by #Highfamous, Investigate was produced by Wizzyprobeat. Click the below link to download and listen to the song. HighFamous returns with another electrifying delivery with “Investigate”. After The Released Of Omo Oloja. ‘Investigate‘ Packs Hard-hitting Lyrics And Street Sound, Giving Listeners An Edgy Song Mixed With Lot Of Realities Happening In Nigeria, This Song Is Certified A HIT To Take Over Anytime Soon.